To be clear ‑ the government shutdown is not over until it is, actually, over! Three weeks backpay won’t help much if the shutdown happens again. Regardless, we took a hit; no pay means no spending means no savings no investing – think about the ramifications for all the businesses that customers support. Think about the extent of the economic impact. Even though some banks came to the rescue of furloughed customers for the short term, it is the long-term impact of the government shutdown crisis that needs consideration. The shutdown has a long-term effect on the financial health of Americans. If a financial customer took out some type of bridge loan, the interest will set them back, even dipping into their saving as it could take some time to recover the loss. The shutdown may be over, but long-term effect on furloughed customers is not. Banks still need a plan to help if they value their customers. Doing the right thing. Who would have guessed that the surprising heroes in the government shutdown would be financial institutes? 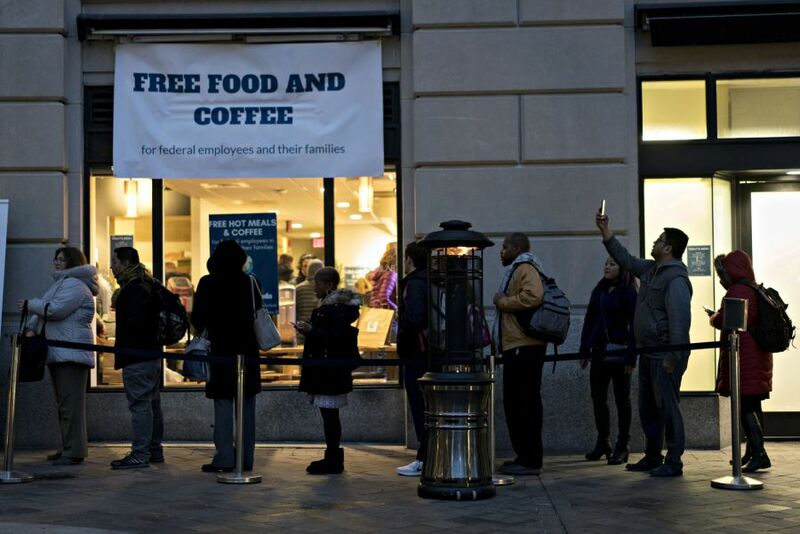 Financial organizations took a big step to help furloughed employees during the government shutdown. This personal financial crisis is not of the making of the customers. So why are they being punished for their inability to meet payments for the home mortgages, auto loans, credit cards, utilities and many other monthly financial obligations? Furloughed employees’ savings, retirement and investments are now vulnerable because of the necessity to supplement their life expenses. The emotional stress that is afflicting each furloughed employee will have long term dire consequences to feeling of financially security. So many Americans worry about having enough food, putting their children through school and keeping their homes. Most people don’t plan for such unforeseen devastating events. This is indeed redemption for big banks after years of being perceived by customers as untrustworthy from the negative consequences of bailouts from the financial crisis. 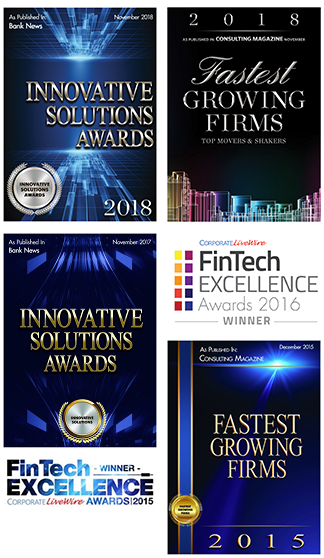 In much of the research we at CCG Catalyst have conducted on bank customers, they have deep memories regarding financial crisis, as such, their utilization of banks has become more transactional throughout recent years. Many customers have difficulty imagining and perceiving the bank as partner that provides advice. Banks have a chance to overcome the damage done and cleanse the perception and show their communities much needed support by helping furloughed government employees and contractors through this difficult time. 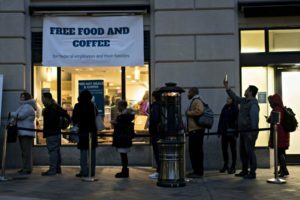 As discussed recently in The Financial Brand research piece, How Banks and Credit Unions Can Provide Aid During the Government Shutdown, it is noted “over the past decade, multiple surveys reveal that many households can’t endure any interruptions in their income; they lack any meaningful savings for such emergencies. Postings on discussion boards across the web show how financially stressed Americans are in normal circumstance, with many worrying about their ability to afford necessities like food and rent.” The government shutdown has been an overwhelming inconvenience placed on American workers and their families. In CCG Catalyst’s most recent unpublished research, about bank customers’ attitudes towards banks, we are observing a trend in the notion and realization from customers that financial institutes can fulfill a greater importance to them by helping with setting of life goals and financial planning. That customer relationship should not be solely based on providing convenience ­– but extending a human hand when most needed. There are multiple ways banks and credit unions can help their customers and members affected by the shutdown and prep for any type of future furloughs. Offering ‘assistance options’ with paying bills is a great way to help customers and members. 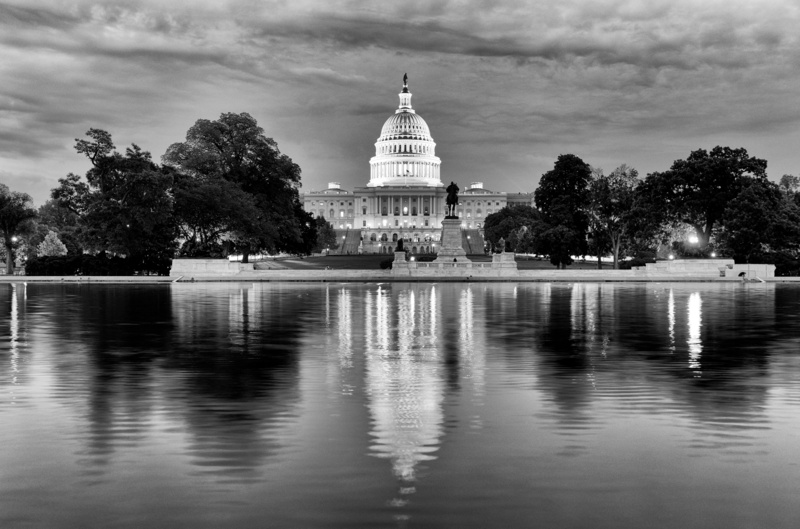 Taking stock of what businesses are doing during this unknown time, to help the furloughed can provide financial institutes ideas to additional help and garnering a deeper relationship. Wireless providers acknowledged their part in helping their customers by offering flexible payment options and promise-to-pay programs. Restaurants and grocers offer discounts or free meals. Theaters are giving away free movie passes to those affected. Even arts and crafts retailers have started providing in-store lessons on arts, crafts and knitting. Endearing customers whose lives are in upheaval from this disturbance lets them know they are not only a transaction, but as a business, your care about their welfare and developing a long-term relationship. Aside from assisting programs that have bridge the gap in pay, community banks and credit unions should consider in future, partnering with local grocers, restaurants and businesses to provide offers that will help customers make ends meet and reduce their stress. Banks should keep in mind the government shutdown set back 800,000 people from attaining their financial and life goal – helping to get customers back on track should be priority. Community banks and credit unions can offer their customers long term financial planning and goal setting education while customers are waiting to get back to work. The cataclysmic effect of having 800,000 people out of work has been awful, but it could be far worse if financial institutes and corporations ignore the problem by doing nothing. Being actionable in assisting customers and members, banks and credit unions may be preventing the delicate economic system of the U.S. from falling into another possible recession. CCG Catalyst helps banks understand customers’ needs, attitudes, motivations and routines with banking. The 2019 Q1 CCG Catalyst Research and Insight reports will provide newly uncovered insights about banks customers behavior and attitudes with banks. Click here to review our current research and studies.